Dr. Daniel Suarez graduated the University of California San Francisco School of Medicine in 1979. 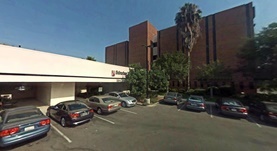 A residency in internal medicine and his fellowship in pulmonary disease were both completed at the University of Southern California - LAC+USC Medical Center. 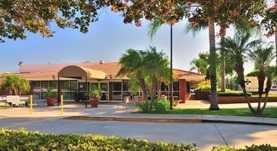 He is affiliated with Monterey Park Hospital AHMC and Promise Hospital. Being in the medical working field for over 37 years, Dr. Suarez has a vast experience in this domain and he is also board certified in pulmonary disease.